Product #18469 | SKU ACC-CLOTH-SMALLHD | 0.0 (no ratings yet) Thanks for your rating! 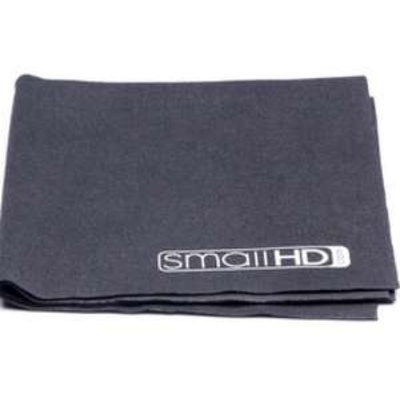 A Small HD cleaning cloth, perfect for cleaning lenses and screens. The Small HD Microfiber Cleaning Cloth is perfect for cleaning lenses and screens on the go.